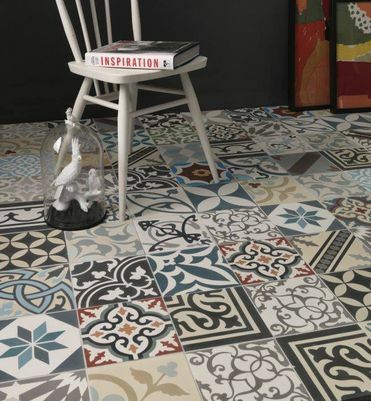 Create an appearance that helps to achieve a stunning interior by choosing tiles from our showroom at Creech St Micheal nr Taunton, open 10.00 am until 2.00 pm Monday - Friday . At MTM Tiling, in Taunton, Somerset, we supply and install ceramic, natural stone, and porcelain tiles at both domestic and commercial properties. Over the years we have developed an enviable reputation for providing a premium service that is focused upon meeting the customer’s needs. MTM Tiling offers an extensive selection of tiles, we make sure that they are more than capable of meeting our high-end specification. 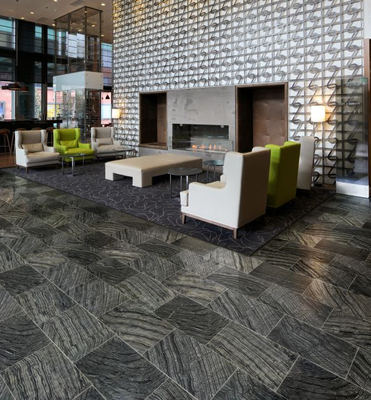 From natural stone to porcelain, our tile materials are of the highest quality. To ensure the perfect installation, we are able to utilise lime mortar and traditional methods, as well as cement based products. To ensure that the end result is exactly what the customer expects, we make sure that we are armed with your preferences and choices before commencing with the project. In order to achieve this, we conduct a consultation with you two weeks prior to the start date. During the meeting we will offer advice, discuss the options available for tiles, trims, and grout colours, and provide a checklist so you can envisage the finished effect. 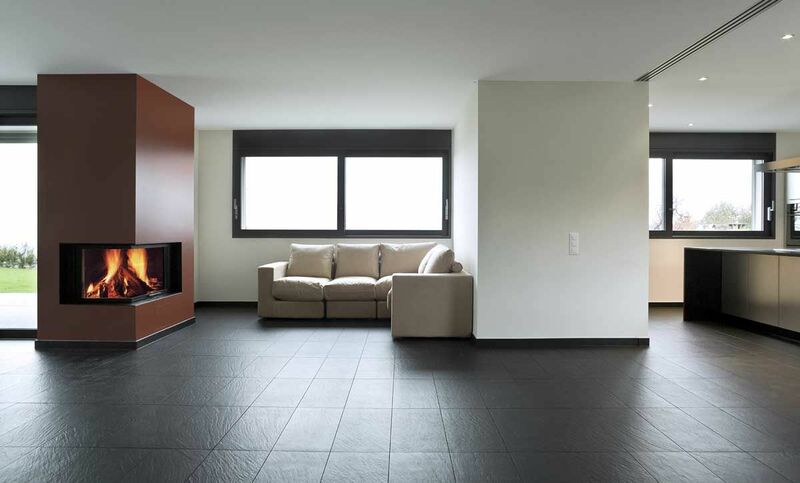 When choosing the tile material, our team will advise on aftercare solutions to help inform your decision. With each and every one of our installations we strive for perfection, which includes ensuring they last for many years. One of the key factors that determines longevity is aftercare. For stone tiles, we will return periodically to clean and reseal the floor as part of a maintenance programme set up with the client. When it comes to tiles, cleaning products are helpful, while additional services such as grout sealing and waterproofing are also effective. Protecting your tiles against damage is vitally important, and our metal and PVC trims act as exceptional guards. We also have more than 30 grout Colours for you to choose from, while our team will be happy to discuss any of our accompanying services with you, such as tanking or grout sealing. Contact us now, in Taunton, Somerset, to find out more about our natural stone and porcelain tiles.